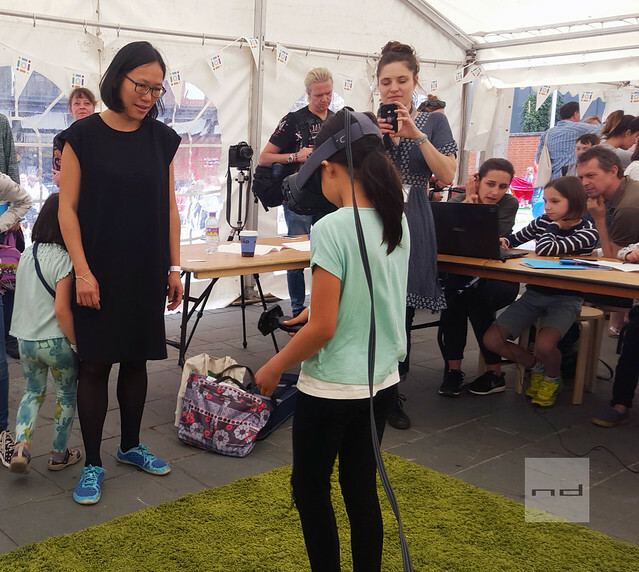 We spoke to Neutral Digital, a London based design and software consultancy, about their VR Corner at the Institute of Imagination Mini Maker Faire in June 2016 that utilized HTC Vive and Google Tilt Brush. They talked about how children reacted to the tools and how they showcased their work with Sketchfab. Neutral Digital is a design and software consultancy specialising in immersive interactive solutions. 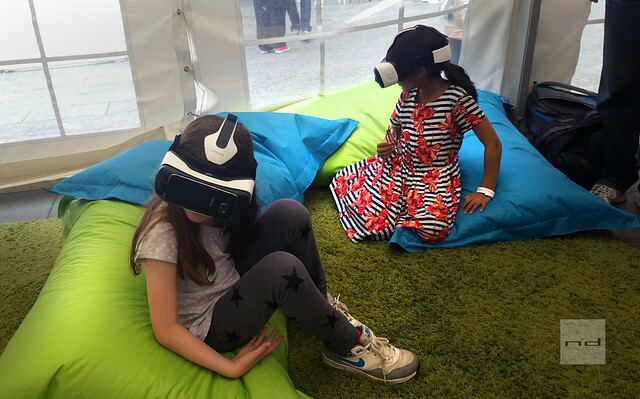 How did the kids respond to drawing in VR? After a few seconds of adjustment to the environment and controls, most kids immediately wrote their name and then started exploring the space. We used mostly Tilt Brush’s Space environment and the kids absolutely loved it. This quote says it all: “I can see my dreams”. Is it a natural thing for them? Using the HTC Vive and Google Tilt Brush was amazingly natural, even for the youngest. We made it a point for parents and carers to have a look at what their children had done. These creations can only be fully appreciated in VR. Parents were both amazed and proud. The ones that did try painting loved it. What was the most surprising thing that happened? Kids came back several times throughout the day. Some even came back the next day. They were all very well behaved beside the long wait. 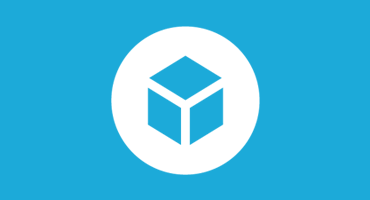 How did you use Sketchfab for the event? Did the participants get a link to their work on our site? We knew from the start that we wanted to share the sketches and Sketchfab was the best platform to do so. We told the parents to check the website of the Institute of Imagination for links. Are you planning any other Tilt Brush events in the near future? Karien Stroucken and the Institute of Imagination. Aurelie, Oliviu and Jerome from Neutral Digital and all the volunteers. James from Sketchfab support for providing precious help to batch process the 100+ sketches we uploaded! HTC and Valve for our Vive Dev Kit. The Google Tilt Brush team for a brilliant app and for adding the FBX export in the latest version! Check out what the day looked like and what the kids drew!